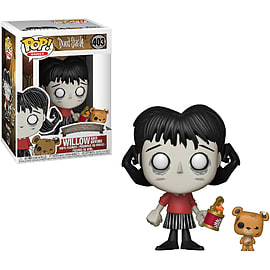 This Don't Starve Willow with Bernie Pop! Vinyl Figure comes packaged in a window display box and will stand at around 3 3/4 inches! Perfect for any Pop! Games collection!